From delicate creations for weddings to fantastical birthday cupcakes, Step-by-Step Cake Decorating contains 20 remarkable projects for every occasion. 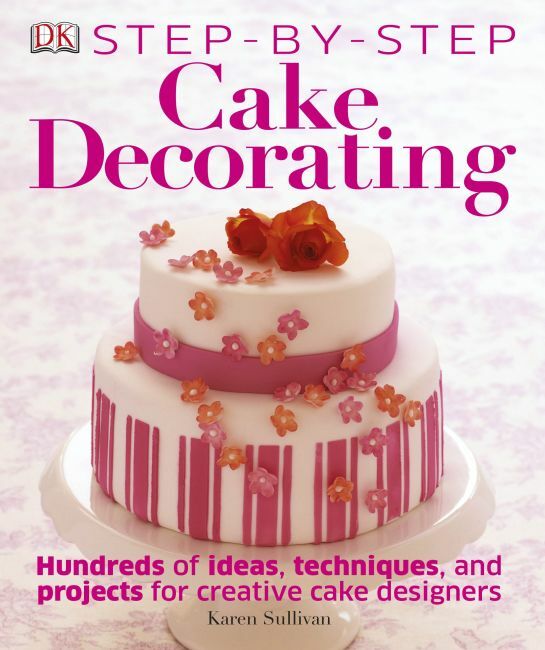 There are more than 100 pages of step-by-step icing, piping, stenciling, painting, and cutting techniques. Each cake recipe includes fun, unique tips and variations for turning it into cupcakes and cake pops. Home bakers looking to impress their friends and family with gorgeous confections will love these smart, elegant projects.